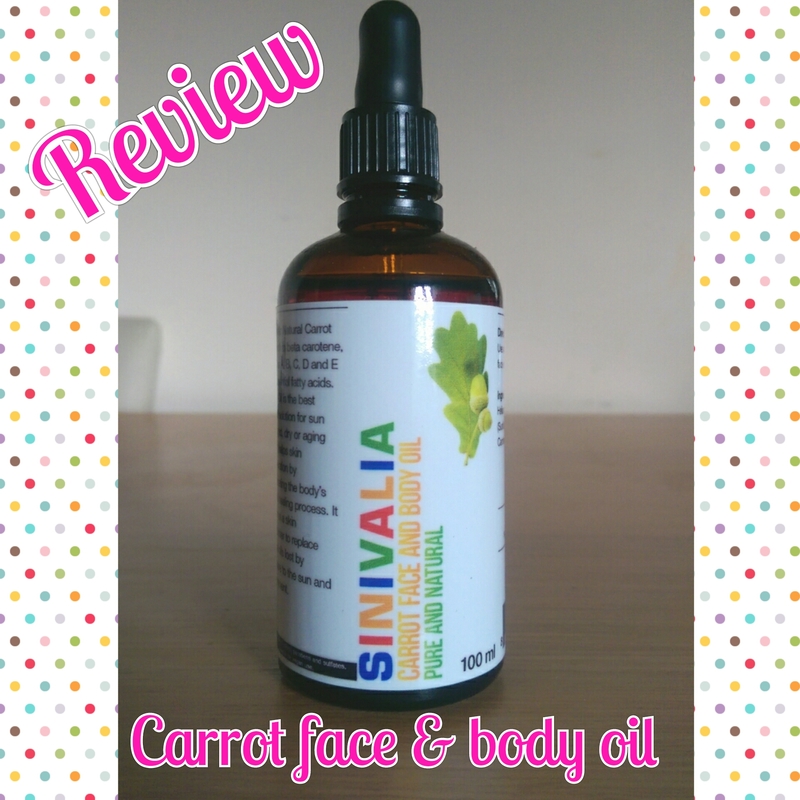 Next up on my review of their products, is the Carrot Face and Body Oil. This comes in a 100 ml glass bottle with a dropper – which is great as you really only need the tiniest amount of this stuff or you run the risk of becoming an extra in for Willy Wonka. I was scared to try this out because of the intense orange colour. I am however, not a lover of this one, mainly because I seem to be one of the unlucky one who skin does actually stain with this! I tried two drops on my hands and massages it in, whilst it did soak into my skin really really well it did make my hands look as if I have used fake tan. I tried again on my legs since the weather has been rubbish they are covered up at the moment, using just one drop this time and I got the same results. The one drop wasn’t actually enough to moisturise but it did still mange to leave a slight orange tint to my skin. I really don’t like to say this but this product just didn’t work for me, which is a shame as I from what I have been reading about carrot oil it sounds like it would be a great beauty product to have in your arsenal. I am really fair skin and I do not tan so maybe that is why the tint was present on me, perhaps if you have skin that tans well then it might no have this effect.